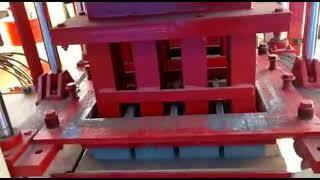 Automatic Fly Ash Bricks Plant - Model: ENDEAVOUR-iF1500 - TradeXL Media Pvt. Ltd. 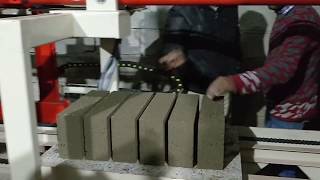 Fly Ash Bricks - See the quality of Fly Ash Bricks manufactured from the Fly Ash Machine Model P8 at Fly Ash Brick Plant. 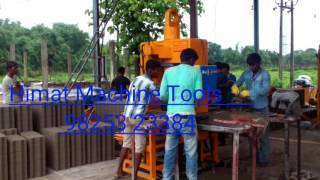 CONCRETE BLOCK MAKING MACHINE (FAM-2160) in Ahmedabad , Gujarat, India. 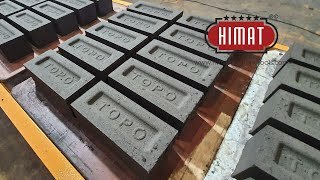 Fly Ash Bricks Making Process shared by Himat Machine Tools. 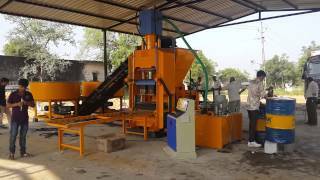 To know about Fly Ash Bricks Machine see this video. 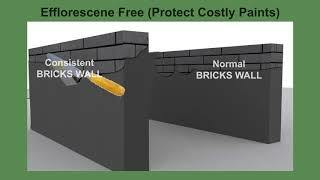 It covers all the things that are most important to Fly Ash Plant. ANECO - One of the most Known Manufacturer of Fly Ash Brick Making Machine, Shared the step by step process of Fly Ash Plant. 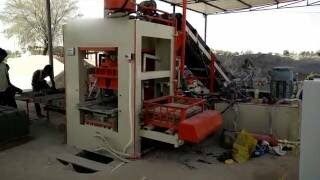 Setup & Installation Video of Fly Ash Bricks Making Machine Model P/08 shared by Yogesh Machine Tools. 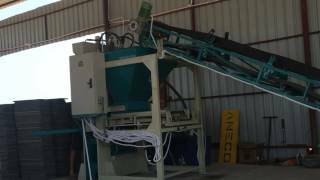 How to Setup the Machine at Fly Ash Plant in the best way.